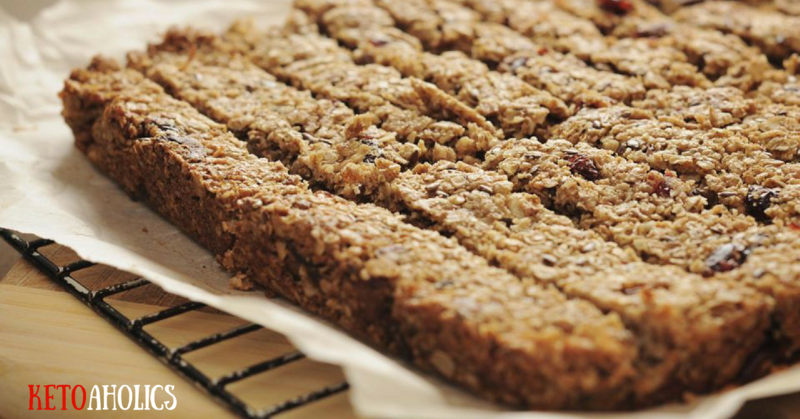 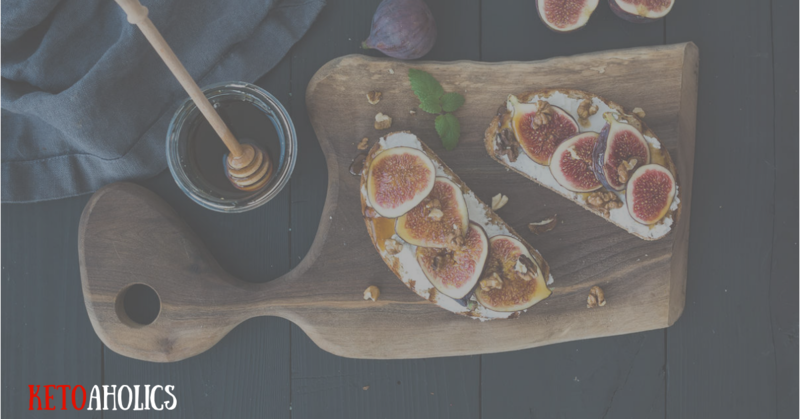 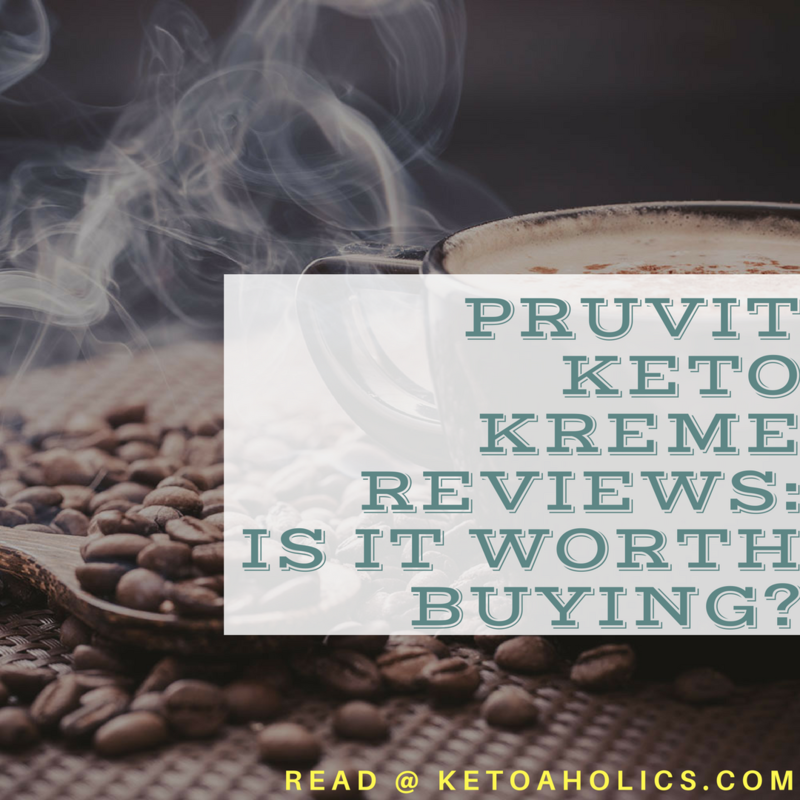 Pruvit Keto Kreme Reviews: Is it Worth Buying? 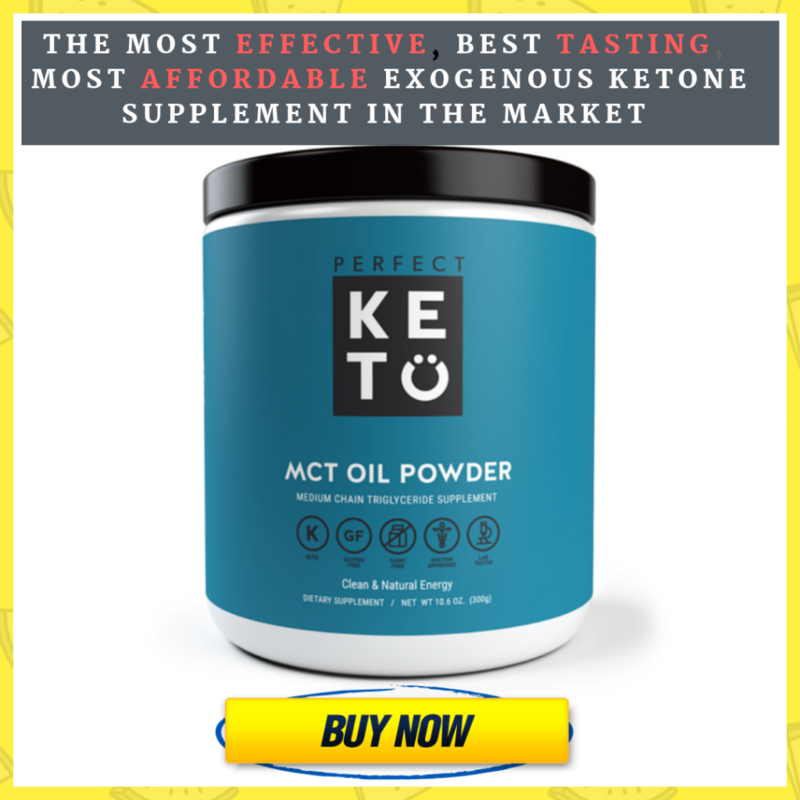 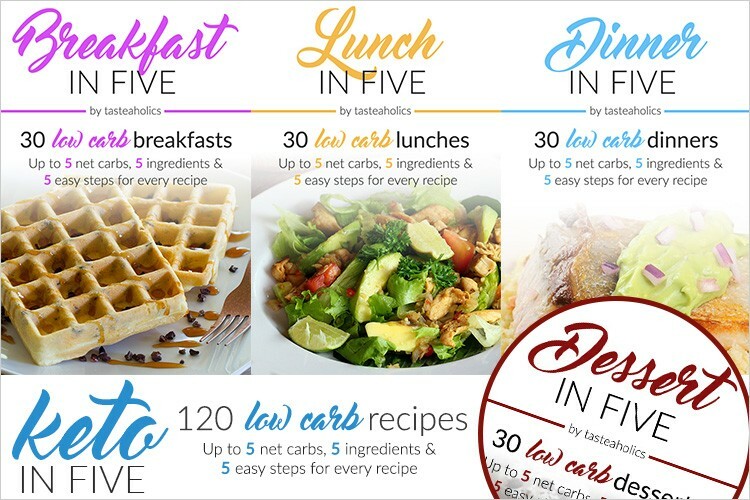 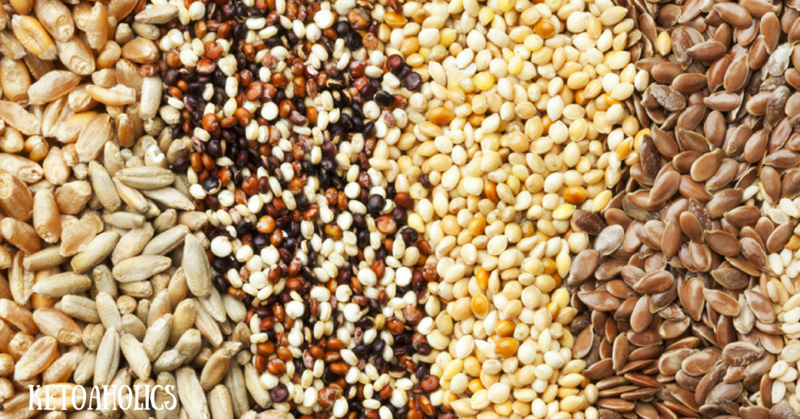 Best Fiber Supplements For Low Carb Ketogenic Dieter In 2018: Reviews, Ratings and Buying Guides!!! 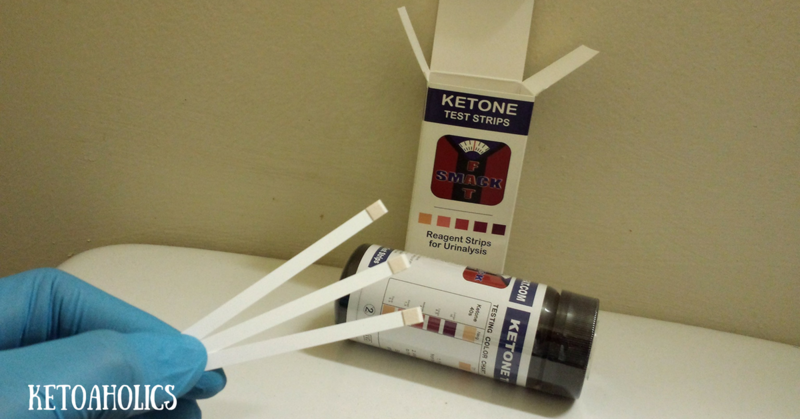 Smackfat Ketone Strips Review: Are They The Best Ketone Strips? 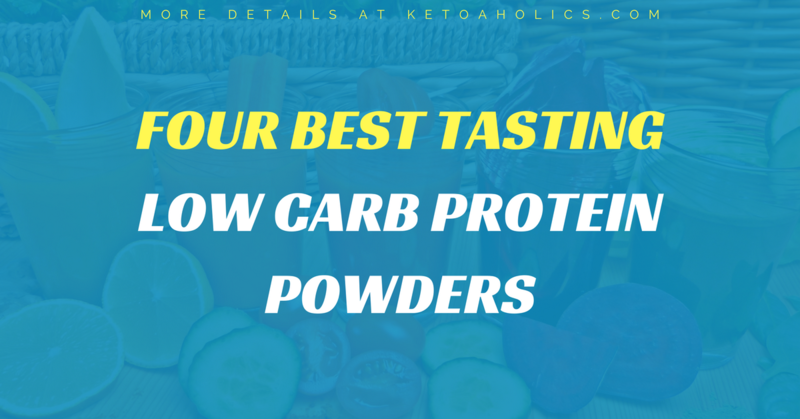 What’s the Best Low-Carb Protein Powder – Keto-Friendly Shakes For Weight loss? 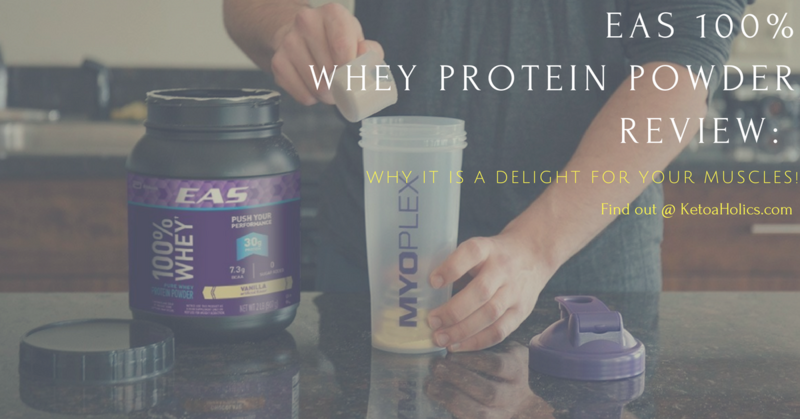 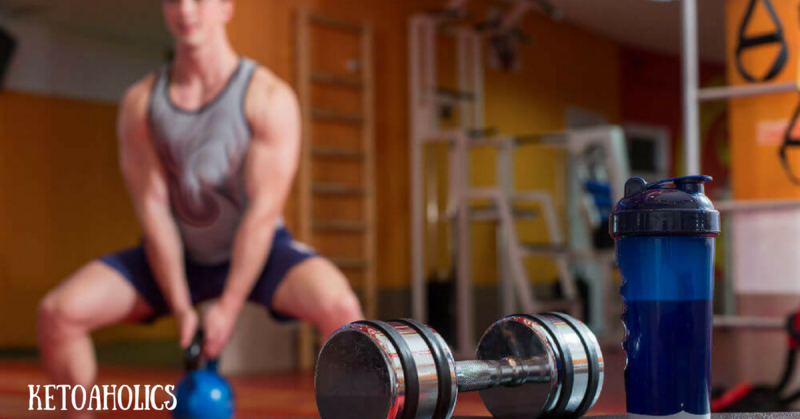 EAS 100% Whey Protein Powder Review: Why It Is A Delight for Your Muscles! 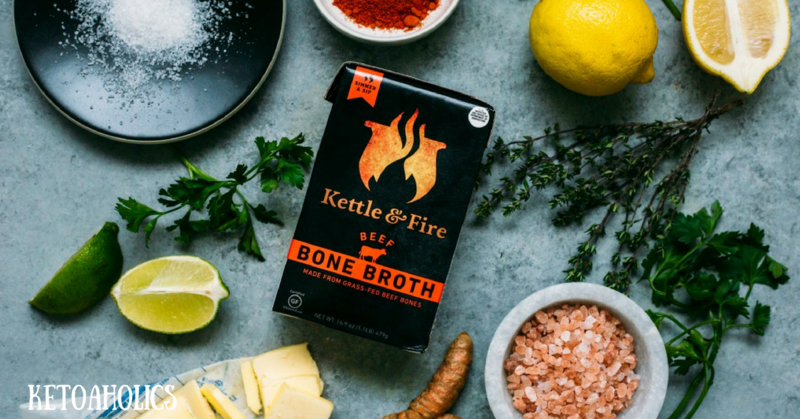 Kettle and Fire Bone Broth Reviews: a Healthy Option Worth Investing In? 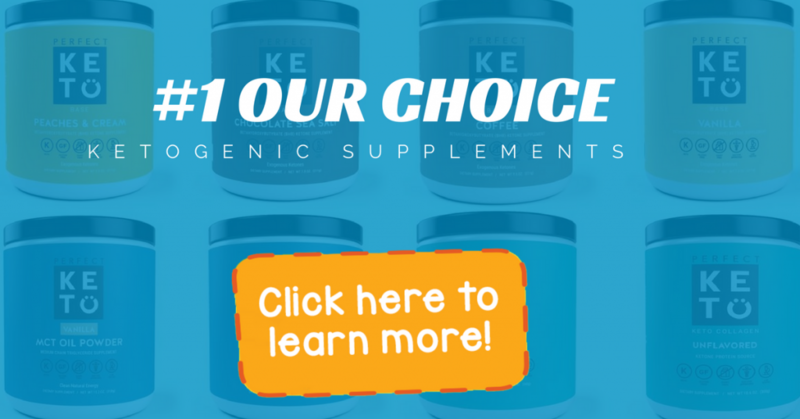 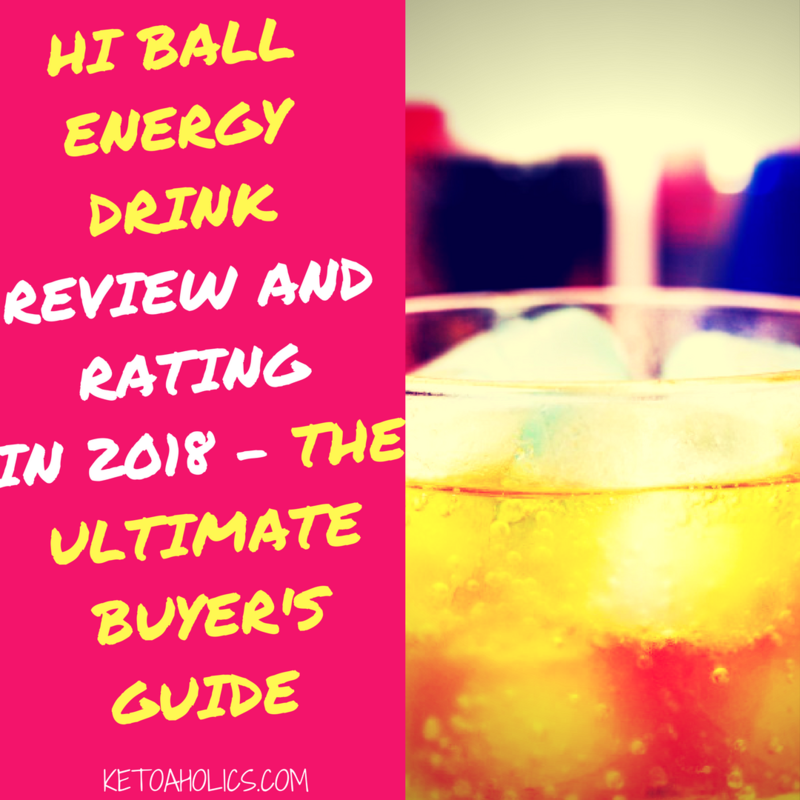 Avoid Muscle Cramps, Arrhythmia, Fatigue and Constipation Associated with Keto Flu: Read This Review To Find Out How!